Brrr, It&apos;s cold outside. This is the coldest winter in years and that means we need hot comfort food more than ever. 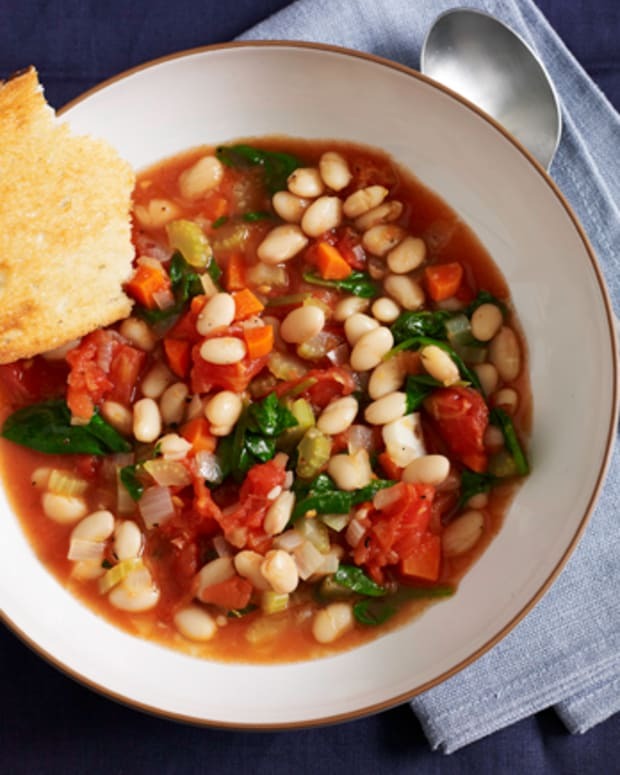 Slow cookers make our lives easier during these short winter days. All we have to do is throw our ingredients in the pot and set it and forget it until we come home out of the cold for piping hot dinner. Oh and we have 135 slow cooker recipes for you to browse through on this site. Even if you already have a slow cooker, I recommend considering another one. First of all you might finally decide it is time to buy a dairy one. 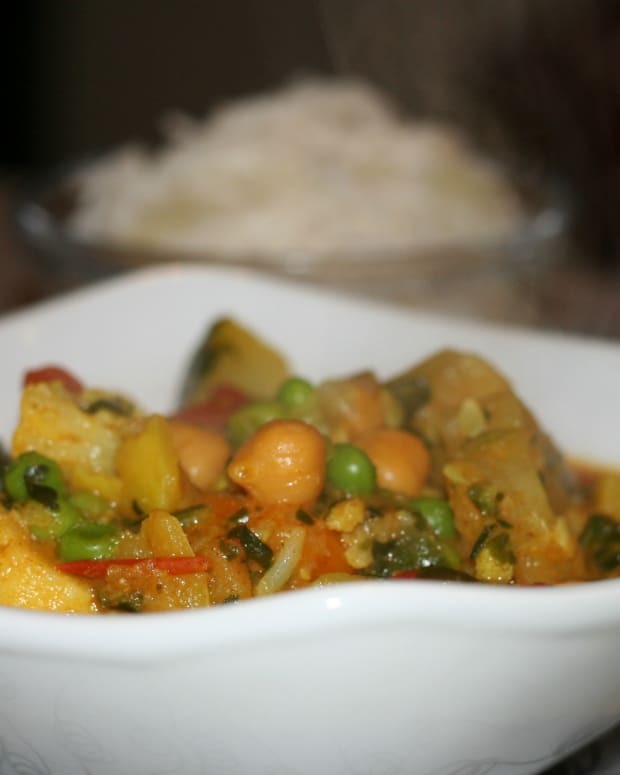 There are lots of wonderful vegetarian dishes that you will want to top with cheese. Second, check out some of the fun new features, some might not be ok for Shabbat (ask your Rabbi), but they are all great for every day. Starting with this gorgeous looking model above by Bella. If this is going to be sitting out on your counter every week, it should look pretty, don&apos;t you think. Bella offers this basic model as well as a programmable version all come in a choice of 9 different colors!! Got to love this look. 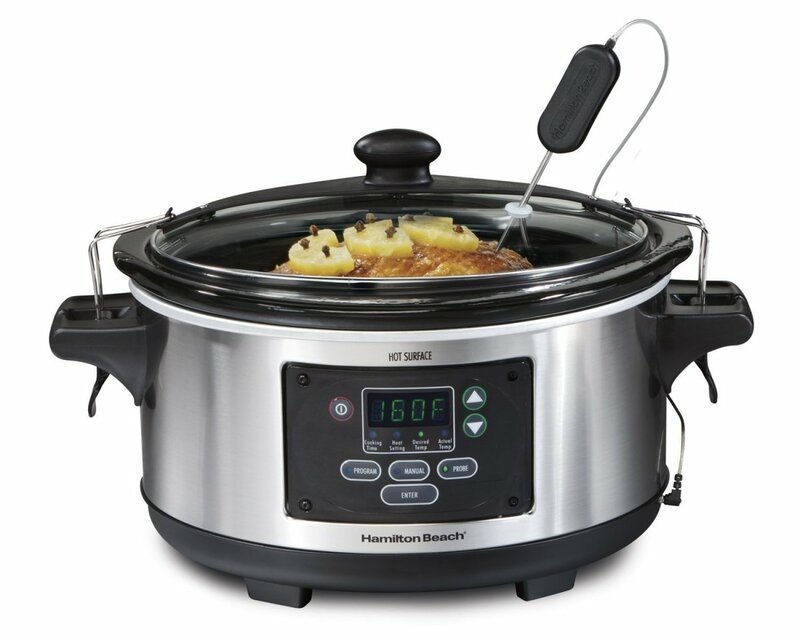 This Hamilton Beach Slow Cooker is pretty classic, it has the typical knob to turn from low to high, but it also has a keep warm setting and most importantly a locking lid, no overflowing spills and easy to bring to someone else&apos;s house. Oh and the lid and pot are dishwasher safe!! 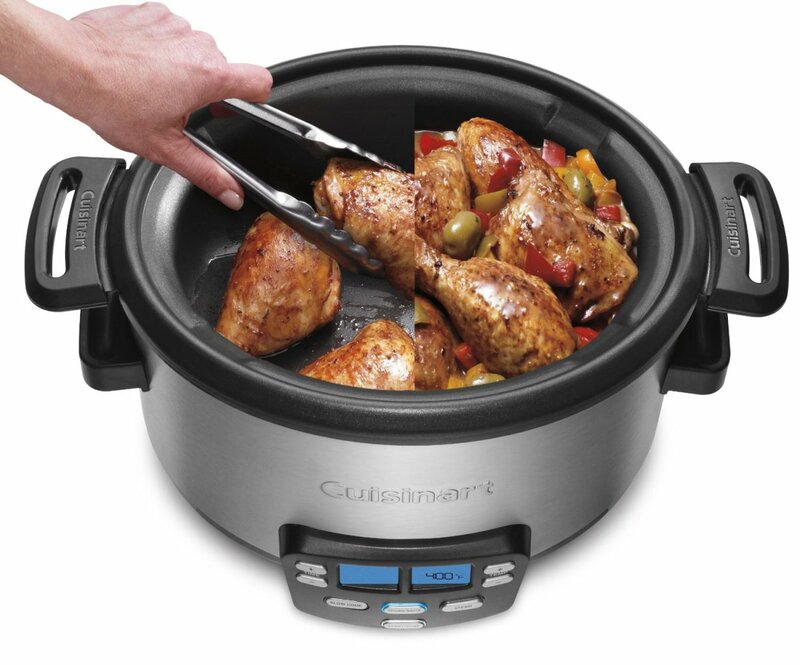 This programmable Cuisinart slow cooker does it all. It actually allows you to brown the meat in the pot and then add the rest of the ingredients and turn to slow cook, a pretty great feature for much less clean up. You can also saute and steam all with this one pot. 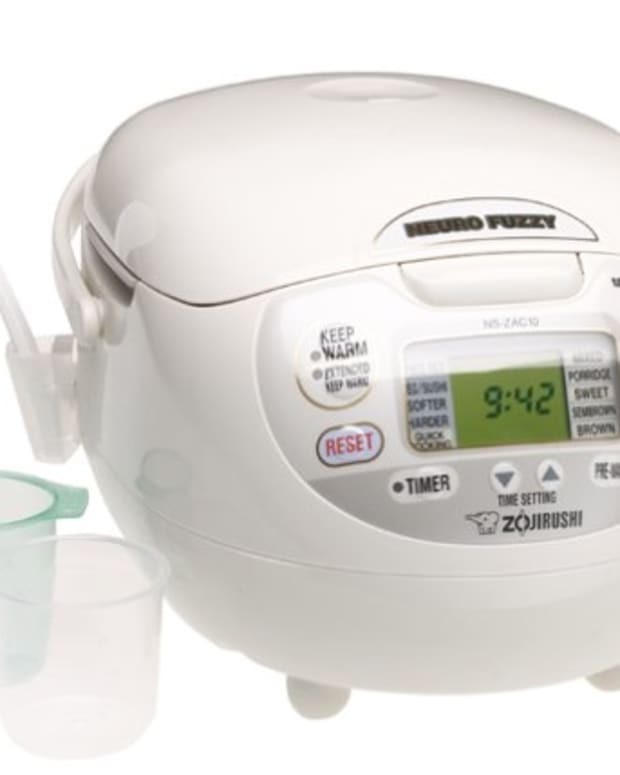 The programmable settings allow you to set a timer to cook at the temperature you want for the time you want. Pretty cool features. 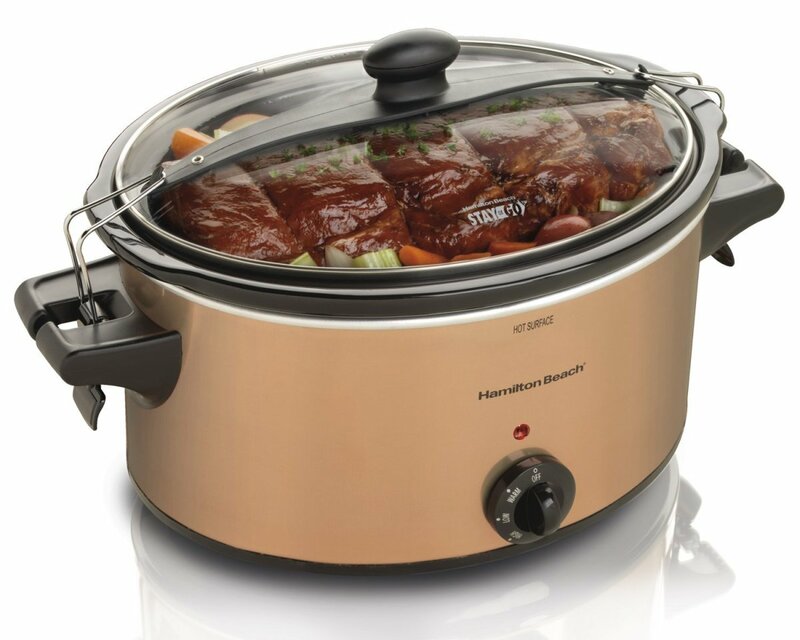 This slow cooker comes with a built in thermometer that goes through the glass lid into the meat. 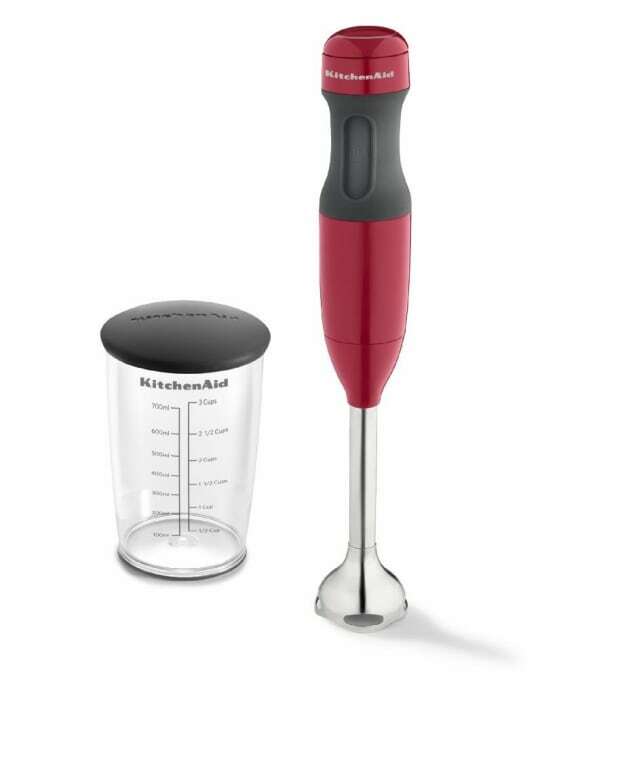 Now you can cook your chicken or roast to the perfect temperature without having to touch it during cooking. This model also has a special powder interrupter protection that keeps it on if the power goes out so you don&apos;t end up with spoiled meat. 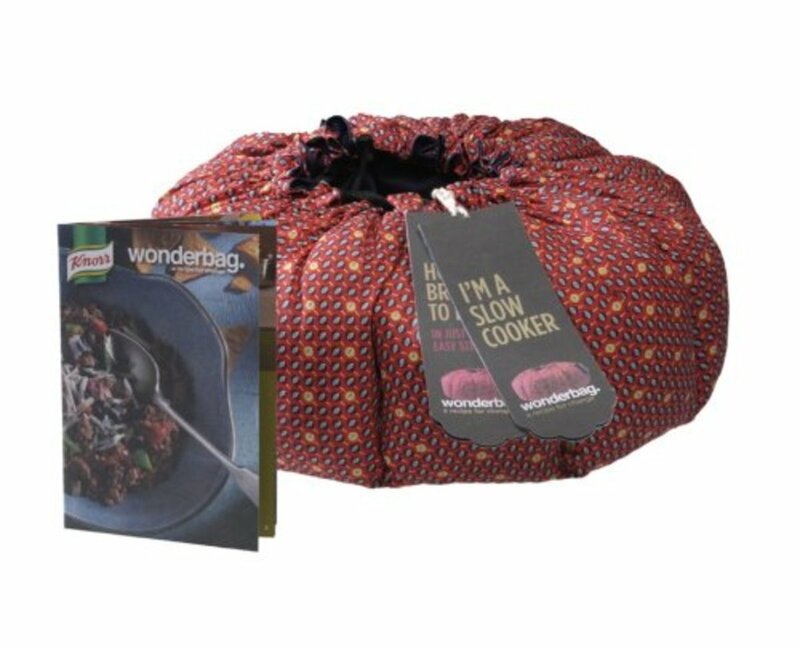 Finally, check out this new kind of Portable Slow Cooker, called the Wonderbag. Cook in your favorite pot on the stove, bring to a boil and then cover with the wonderbag to allow your food to continue to cook for up to 12 hours. No heat source necessary. 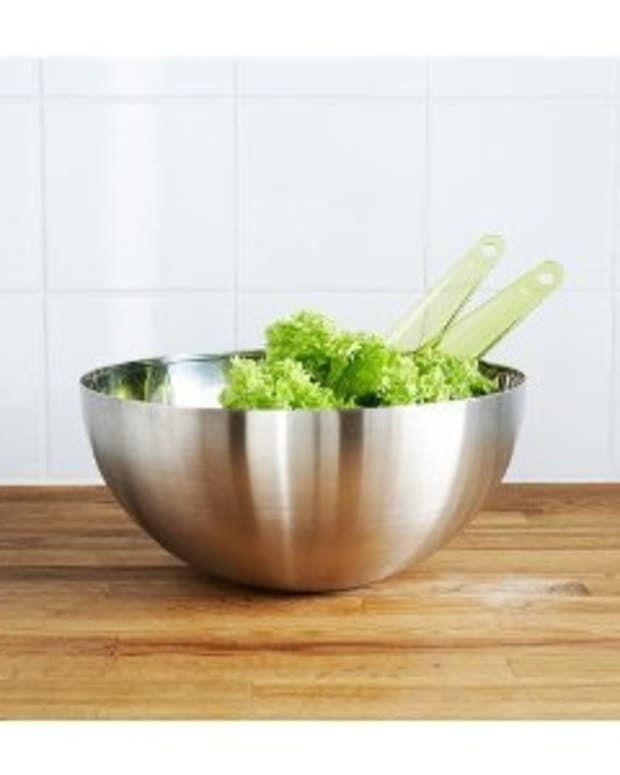 Perfect for pot lucks or when you need all your stove space and for saving electricity or gas. Plus it is for a good cause. Every wonderbag purchased in the US will mean that one is donated to a family in need in a developing country. Got to love this genius product. Of course there are tons of models out there to choose from and all in different sizes. 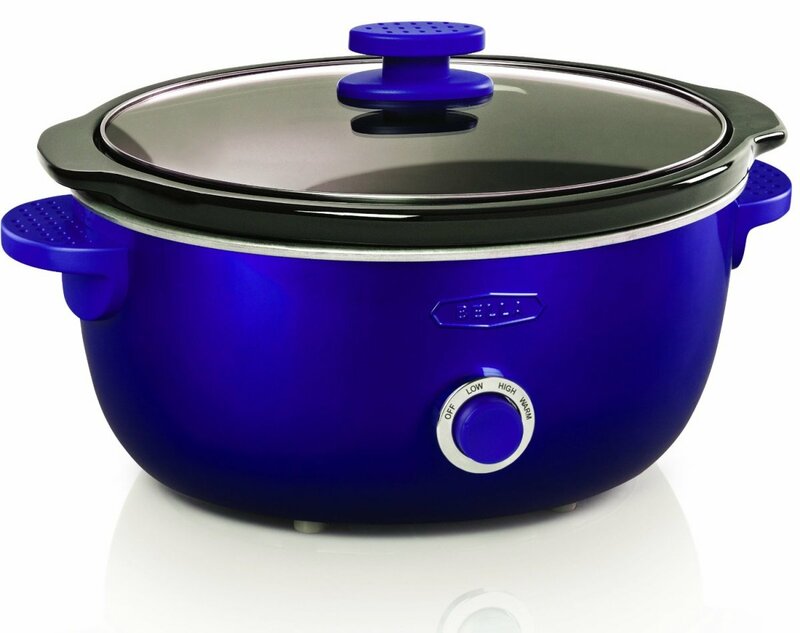 Our slow cookers take a beating and they are not so expensive to replace. 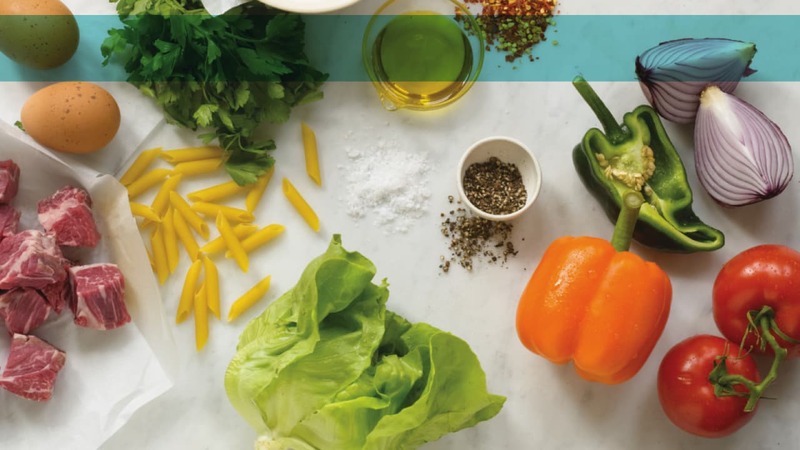 Choose the features that are most important to you and get a new slow cooker.